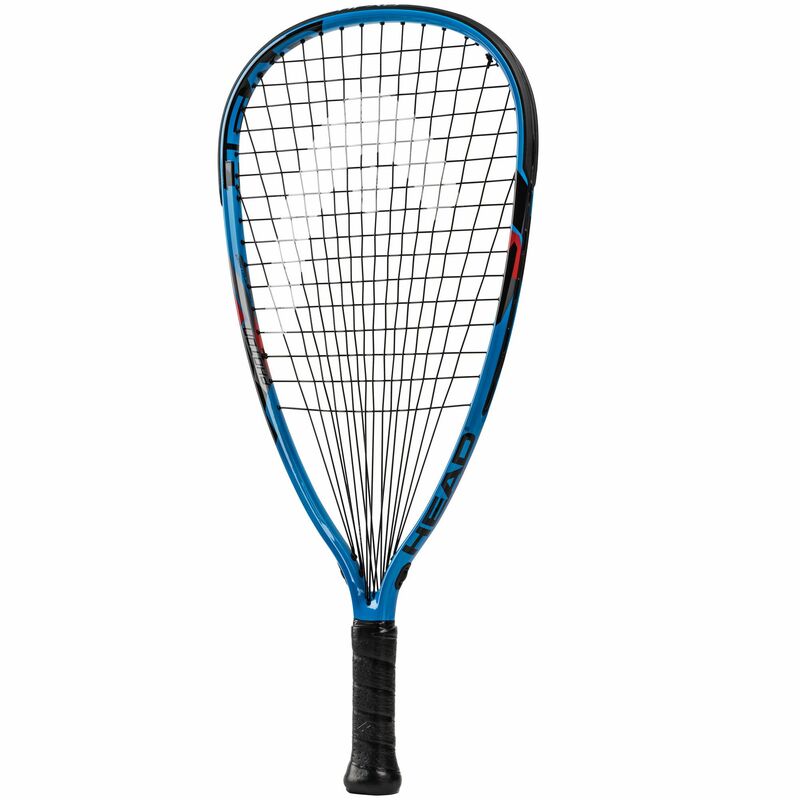 Suitable for players with slower swing speeds who want more power and stability, the Head LM Photon racketball racket offers DFS (Dynamic Frame Shape) technology for a bigger sweet spot and a faster swing providing powerful shot-making. 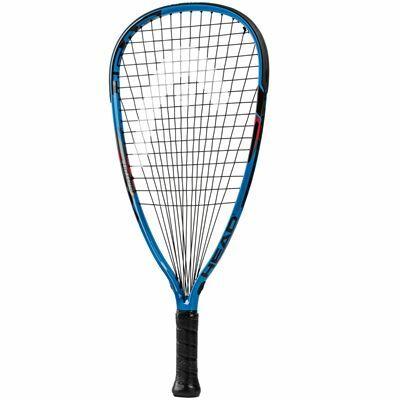 The racket is head light balanced for easy handling and has V-ports in the throat for more stiffness, power and an excellent feel. The LM Photon features a good sized 105in2 (677.4cm2) head and has been constructed from revolutionary Liquidmetal® that generates 29% more power when compared to conventional materials. A full cover is included for rackets protection. for submitting product review about Head LM Photon Racketball Racket.